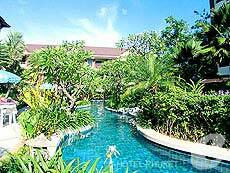 Located in the center of Kata beach, Kata Palm Resort & Spa is a beautiful resort with pools surrounded by tropical gardens. 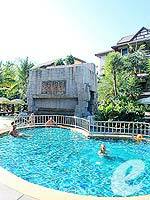 Located in the center of lovely beach town of Kata, Kata Palm Resort & Spa boasts large swimming pools surrounded by tropical gardens. 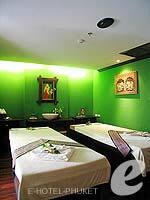 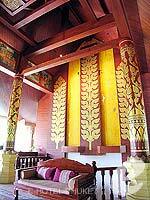 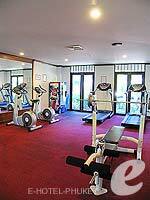 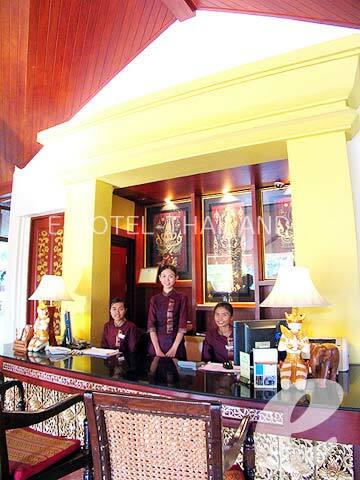 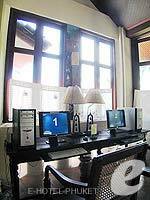 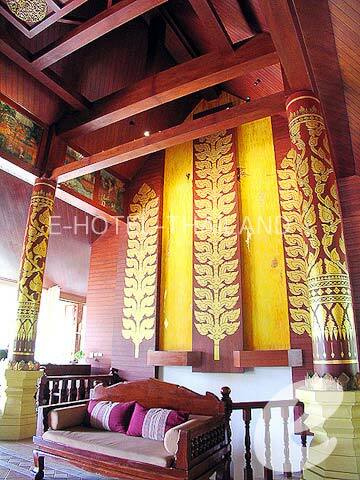 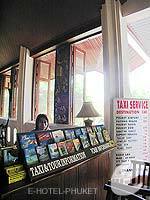 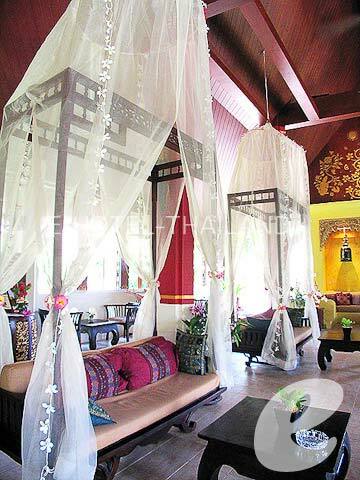 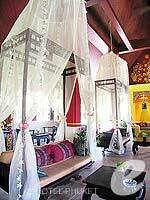 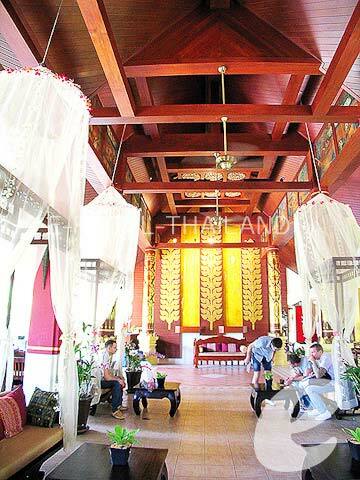 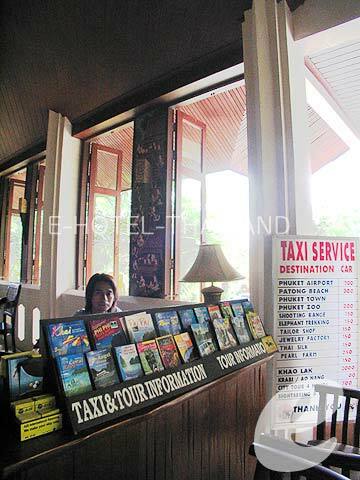 The resort also has nice restaurants and a comprehensive spa, so you don’t need to go out of the hotel. 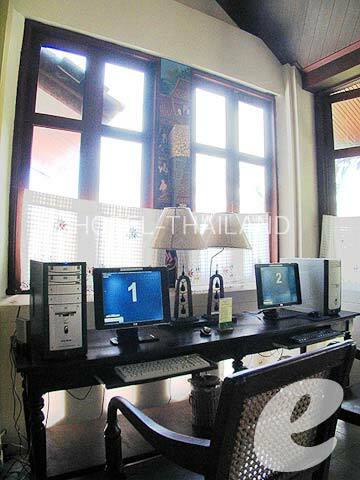 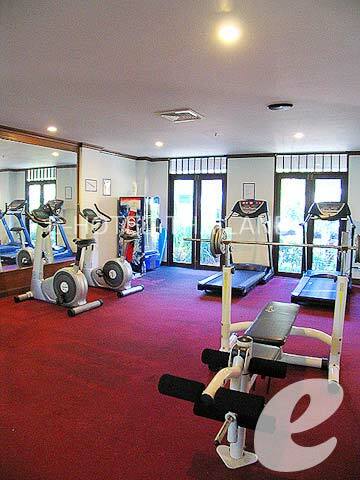 It is ideally located within walking distance of shops, restaurants, and the beach. 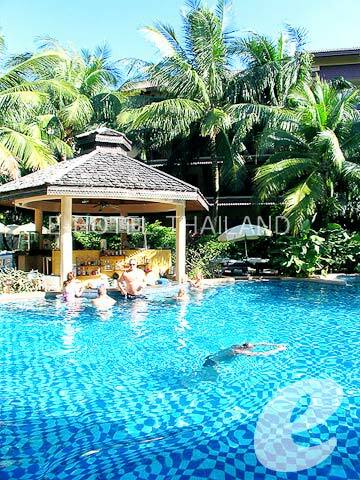 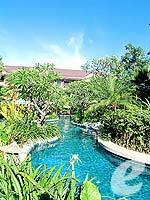 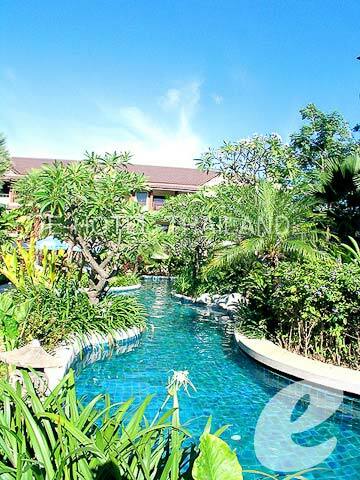 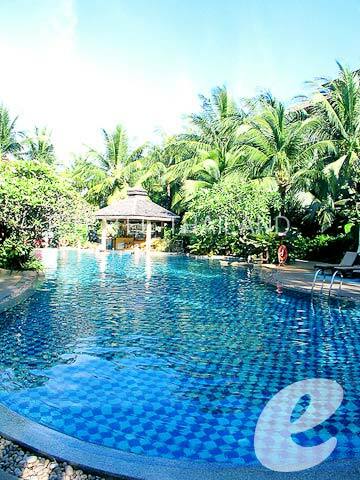 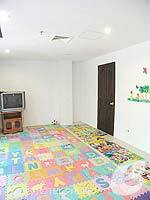 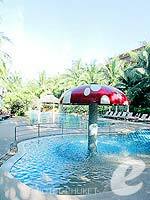 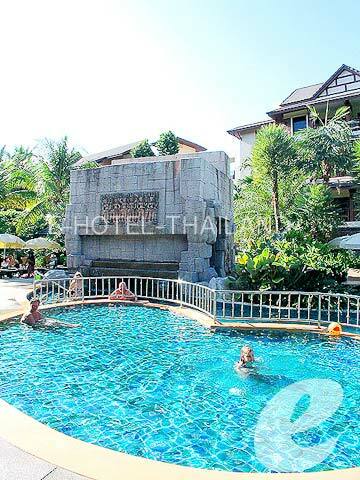 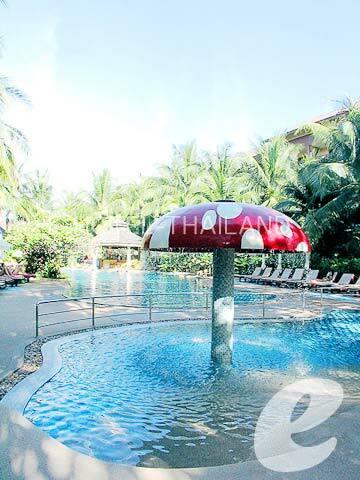 Swimming Pool : There are two main swimming pools, children’s pools, and Jacuzzi. 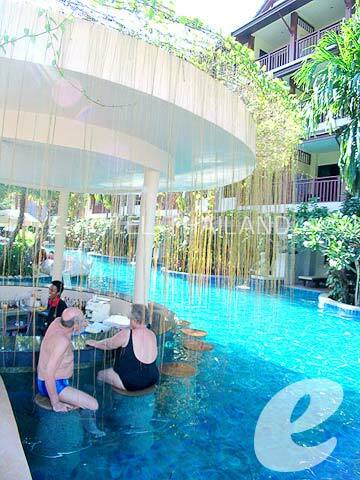 Restaurant : There are two restaurants, poolside café, and pool bar.